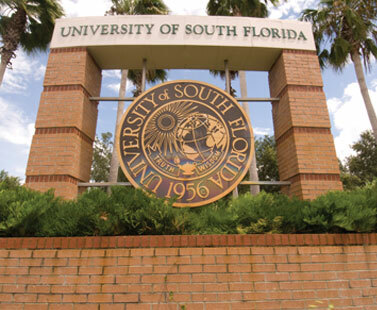 A team of researchers from the University of South Florida focusing on Huntington's Disease were recently awarded a five-year grant worth $2.3 million to further their research. This grant from the National Institute of Neurological Disorders and Stroke will support the Tampa researchers as they study a new nanoparticle carrier system using a mouse model. Juan Sanchez-Ramos, MD, PhD, neurology professor and director of the USF Huntington's Disease Center of Excellence, explained that “this NIH study will allow us to test exactly how the nanoparticles get from the nose to the brain, how they are disseminated from the olfactory bulb to other parts of the brain, and how long they stay before dissipating." Previous research has shown that excessive repeats of C-A-G in DNA leads to a mutated huntingtin gene which can lead to Huntington's Disease. The USF researchers have developed a new nanoparticle carrier system that is able to carry molecules that silce genes from the nose to the brain, potentially providing a new therapeutic approach that could non-invasively transport drugs to the brain to treat the mutated huntingin gene. Through the use of mouse models, the Tampa research team found that they could use this non-invasive approach through the nasal pathways to transport drugs without being blocked by the blood-brain barrier that normally is extremely selective in what molecules are able to enter the brain. With so much in life science funding, researchers in Tamps have the means and need to purchase the best and newest laboratory supplies to use in their labs. 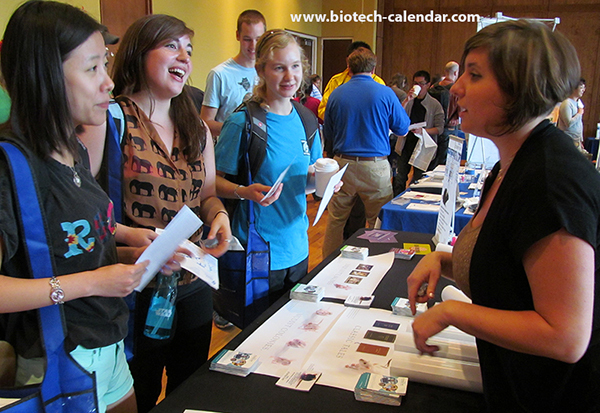 Biotechnology Calendar, Inc. is proud to announce it will be hosting the 1st Annual BioResearch Product Faire™ Event at the University of South Florida on January 14, 2016. This event provides laboratory suppliers with the opportunity to market products to active, highly-funded Tampa area researchers in search of the best new tools to further their research. Lab suppliers interested in learning more about this upcoming, premiere lab product event are invited to visit the following link to learn more about the January event. 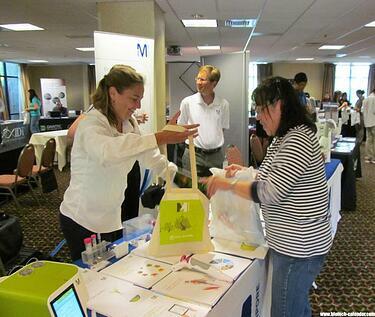 Biotechnology Calendar, Inc. will be holding more than 50 laboratory supply events in 2016 at some of the top research institutions in the country. Visit the 2016 trade show calendar here to see a full list of marketplaces.